LAST GREENBELT HOME IN THIS COMMUNITY. Won't last long! 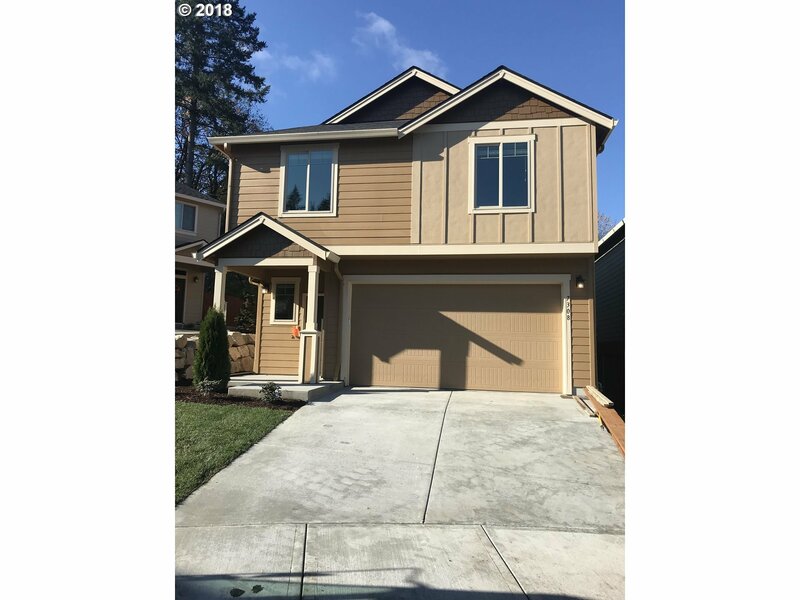 This 3 BR, 2.5 BA BRAND NEW home features: 9' ceilings on main, open great room, slab granite kitchen counters with island, gas range, walk-in pantry, all SS appliances, fridge, washer/dryer, A/C, blinds throughout the home, vaulted ceiling in master BR, oversize master suite. Buyer to verify taxes.